Beano animation Dennis & Gnasher: Unleashed! will return to CBBC for a second series. 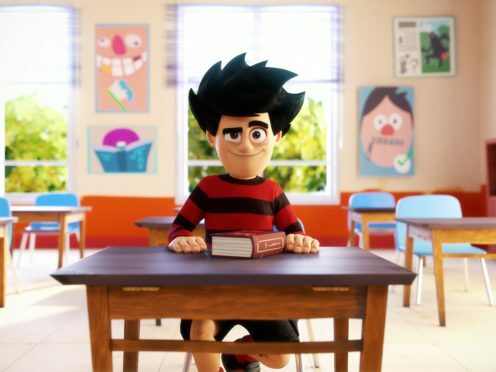 The new instalment will be made up of 52 11-minute episodes with Freddie Fox lending his voice to Dennis The Menace. Since it debuted in the UK in 2017 the show, which follows Dennis and his best friend Gnasher, Rubi, JJ, Pieface and his pet potato Paul, has been sold to 24 countries. 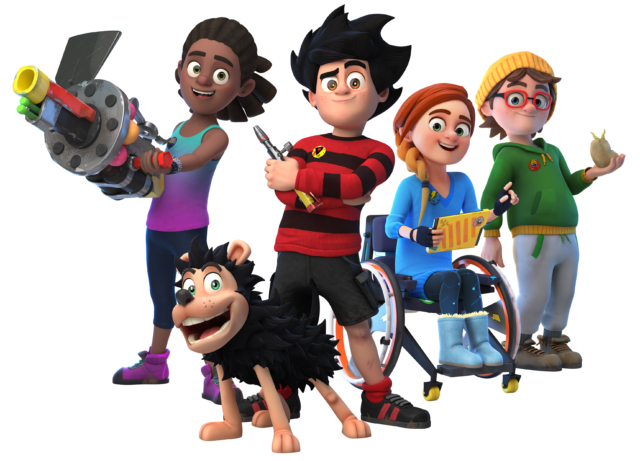 Emma Scott, CEO of Beano Studios, said: “We’re really excited to be working on the second series of Dennis & Gnasher: Unleashed! and look forward to sharing more adventures from TV’s most notorious cheeky duo.